You can trust your Victory motorcycle in the hands of Prestige Locksmith. You have just stumbled across San Diego’s prestige Victory motorcycle locksmith! What makes our motorcycle locksmith services the “go-to” motorcycle locksmith in San Diego? Easy, we love providing motorcycle locksmith services for Victory motorcycles! Why? We like the Victory brand and working on them is our passion! Our passion for Victory motorcycles runs through the motorcycle services that we offer. 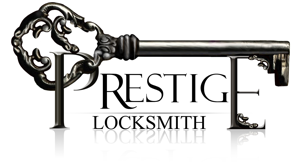 When you want the BEST Victory motorcycle locksmith remember Prestige Locksmith. We know Victory motorcycles! Why/how? Because we work on Victory motorcycles on a regular bases. The page that you are reading right now returns 1-2 new satisfied Victory motorcycle customers to our website on a daily bases. Each and every time we continue to deliver quality motorcycle locksmith services to our customers time-and-again. Our reputation for high quality Victory locksmith services speaks for itself! All years and model Victory motorcycles. Even the older models! 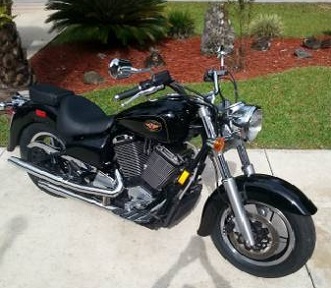 We have everything that it takes to be the premium Victory motorcycle locksmith in San Diego. Providing motorcycle locksmith services for all year Victory’s. Give us a call now at (858)353-7430. Fastest response times for Victory motorcycle locksmith services!